Showing results by author "Daniel Hayes - editor"
Guns are a black and white issue, right? Well, it's not quite that simple. 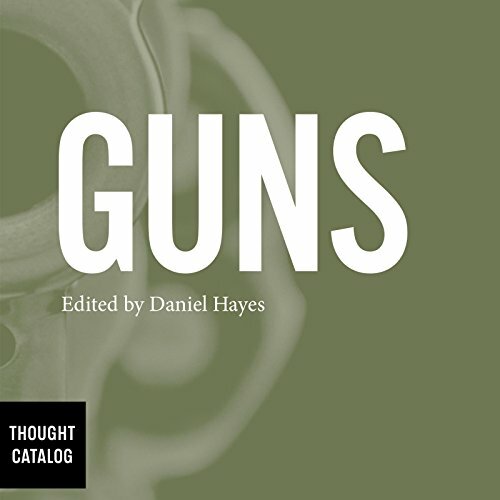 This book covers every aspect of the gun debate in the US - from hunting to mass shootings to questions about constitutional rights, no angle is left unexplored. Written mostly as the current debate about guns and gun control was heating up, you'll find well-written and thought out points here as well as introspection about the dangers inherent in an armed and sometimes unstable society.